Brian Schlect’s practice focuses on complex corporate and real estate transactions. His corporate experience includes representing public and private companies in mergers and acquisitions and equity and debt financing transactions. 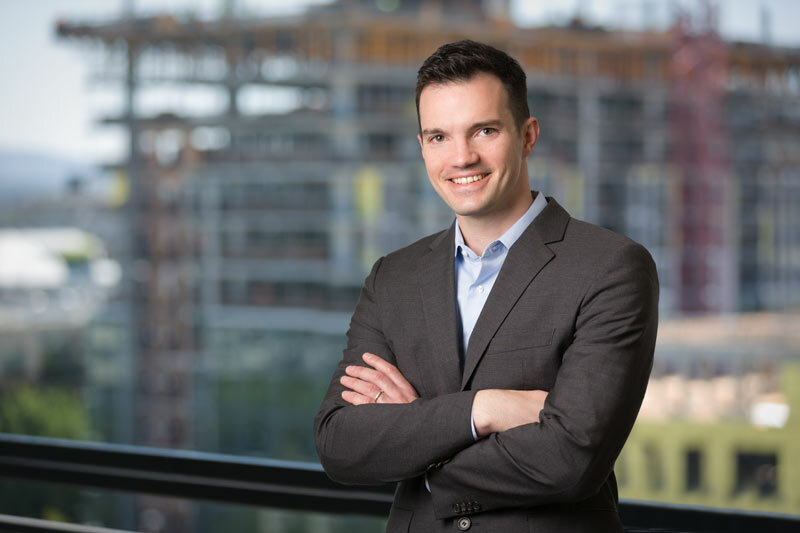 In his real estate practice, Brian represents developers and investors in connection with the acquisition and disposition of commercial real estate, as well as a variety of real estate finance transactions including acquisition and construction loans, tax credit sales, equity investments and bridge loans, and real estate joint ventures.